Blinded by the Light is a comedy/drama, a hybrid musical rooted in the British tradition of quirky comedies. 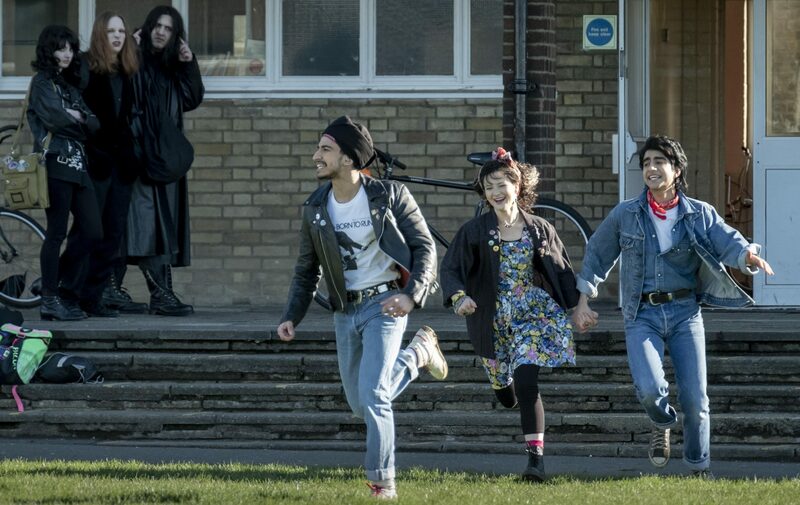 It’s based on the memoir 'Greetings From Bury Park' by journalist/broadcaster Sarfraz Manzoor which chronicles his experiences as a British Muslim boy growing up in 1980s Luton and the impact Bruce Springsteen’s lyrics had upon him. 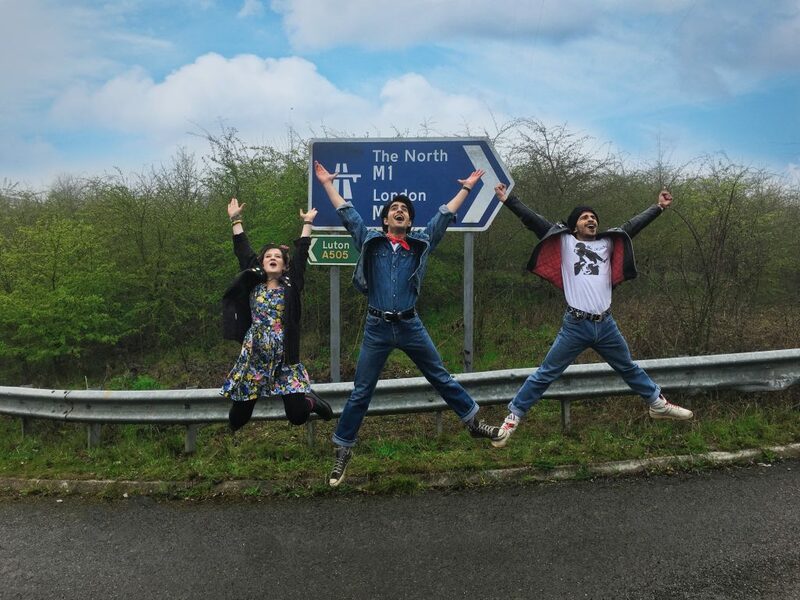 Gurinder and Safraz developed the film out of their shared passion for Springsteen. They both met him at the London premiere of the Springsteen documentary 'The Promise' in 2010 and discovered he had not only read, but admired the book. Gurinder and producing partner Jane Barclay have casted familiar British comedy talent for the film including Kulvinder Ghir (Goodness Gracious Me), Hayley Atwell (the Avengers franchise), Rob Brydon (The Trip movies), Sally Phillips (Bridget Jones’s Diary) and newcomers Viveik Kalra (Next Of Kin) and Nell Williams as romantic leads. “Growing up in Eighties Luton as the working class son of Pakistani Muslim immigrants my world felt very small. 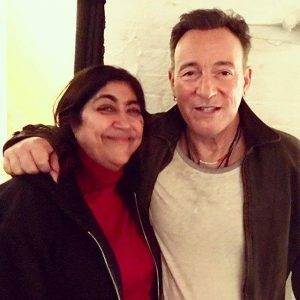 In the music of Bruce Springsteen I found both hope and wisdom on how I could transcend my circumstances and make my dreams to be a writer come true. The fact that I was so affected by Springsteen’s songs shows just how powerfully music can transcend race, religion, nationality and class. Blinded By The Light is also a tribute to my late father whom I often fought in my teenage years not realizing his generation also had dreams they were not able to follow.”.